JHP offers a wide variety of spot welding pins for your welding project requirement needs. 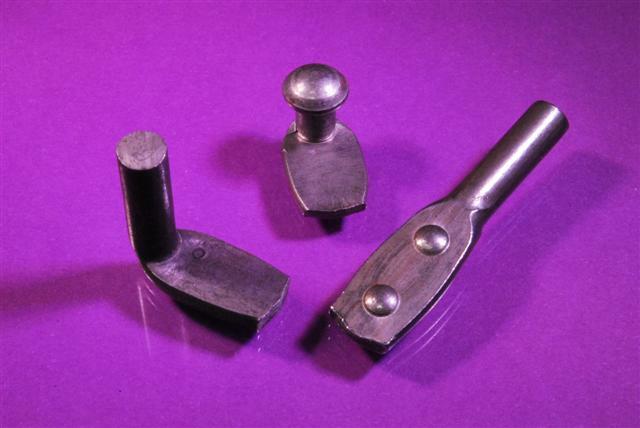 Right angle spot weld pins are well-suited for use as a bearing surface or a hinge pin. The narrow spade also makes this weld pin a common choice for applications that require a pin to be spot welded within a narrow channel or confined space. Flat spade weld pins are ideally suited for use on the end or edge of a metal sheet, while right angle spade weld pins feature a round head, making them an ideal choice for mating to a keyhole-shaped slot.